studio We are moved from creativity and passion, thanks to which we propose unique and regular solution for every client: product and interior design, rendering, 3D models, art direction, graphics, web design. Samuele Sciacovelli (1980) Graduated from the Politecnico di Milano in Industrial Design. From 2007 to 2011 he has worked as a yacht designer at the studio Rossi & Associates (BS), and later as an interior designers in the showroom Area International(MB). 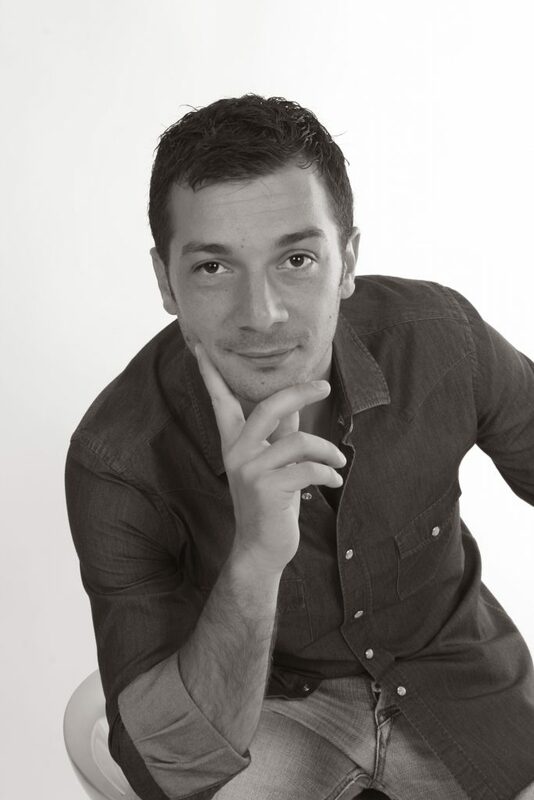 Subsequently he devoted himself to the development products for the furniture; with some concept he has received mentions in the contest “Settembre si accende il design” and “AAA design cercasi”; while he won the “Deco Ter design e competitività” promoted from the Regione Lombardia. At the same time carries out 3D Artist, processing High-quality rendering for different field such as architecture, communication, design and furniture.